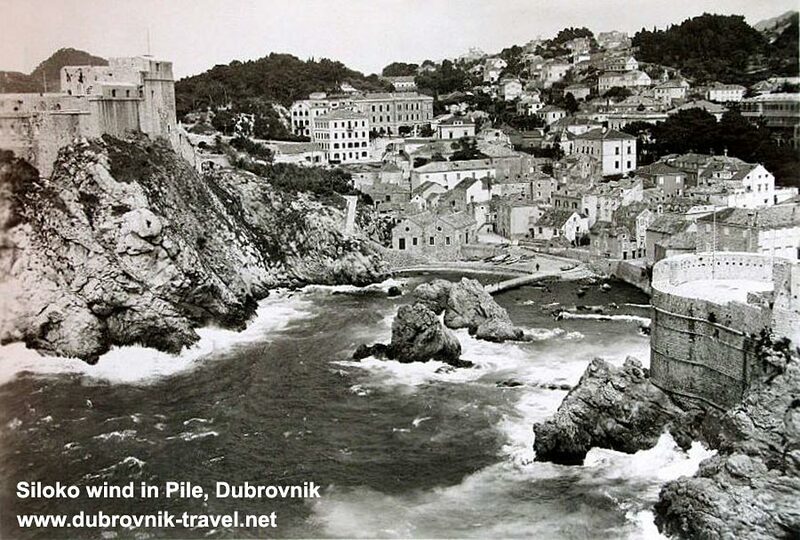 This is the video of Šiloko wind (also known as Jugo or Sirocco) that is common wind that blows in Dubrovnik during a winter season. I took this video on my recent visit to Town where I spent a nice afternoon walking along the seashore and watching the waves. 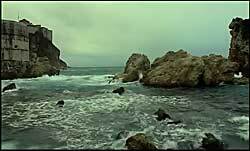 Šiloko is a southern wind of fairly moderate strength that blows from the sea towards the coast. The wind blows along the entire coastline, sometimes blowing in the ESE, SE or SSE directions. It belongs to the group of winds that are accompanied by rain and humidity. This wind does not blow often in the summer. More info about winds around Dubrovnik are here.. also see description of this wind at wikipedia.